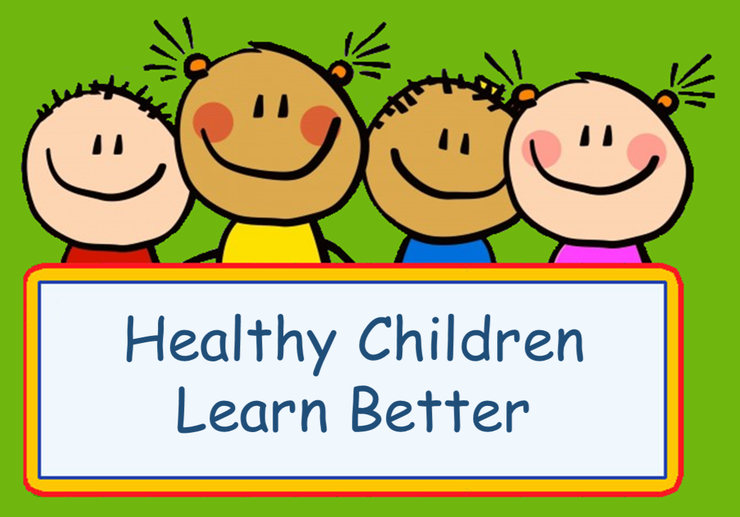 As a school we promote healthy eating, this gives the children the benefits of being able to concentrate on their lessons which will improve their learning and behaviour. We sell only healthy snacks in the school tuck shop including wholemeal toast, a wide range of fruit and cheese nibbles. School meals are provided by Dolce Caterers. Menus are carefully selected to meet nutritional requirements and run on a three weekly cycle (see attachments below). There are two hot meal options every day as well as baguettes, wraps, sandwiches or rolls and jacket potatoes with a variety of fillings. Hot food options include Halal meals as well as meals which are suitable for vegetarians. There is also a salad bar each day and a dessert option with a selection of fruit always available. Our catering company are able to meet the needs of pupils with special dietary requirements including allergies. School regularly meet with the catering team to ensure the needs of our pupils are fully met. Universal Credit (provided you have an annual net earned income of no more than £7,400 as assessed by earnings from up to three of your most recent assessment periods). Please speak to a member of the office team if you are unsure if your child qualifies. If you do not qualify for free school meals the cost is £2.10 per day. Dolce have a 'Dolce Live Kitchen' app which allows you to book your child's meals online. All meals have to be paid for in advance via the internet. If you require help with 'Live Kitchen' please see a member of the office team. If your child has packed lunches please ensure their lunch box has at least 1 piece of fruit and a healthy drink (i.e. water but nothing fizzy). For example their lunch box could have a sandwich made from brown bread (50/50), a slice of pizza, pasta, wraps, pitta bread pockets or a bagel. For desert they could have a yoghurt, a piece of fruit, fruit bags, carrot sticks, slice of fruit loaf or cucumber slices. For a savoury treat they could have snack-a-jacks or baked crisps (i.e. Wotsits, Quavers etc). Please limit any chocolate treats to a maximum of 1 fun sized chocolate bar. If you are struggling for ideas with your child's lunch box please see Mrs Lillie who will be happy to help you. Thank you!